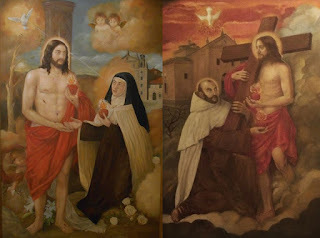 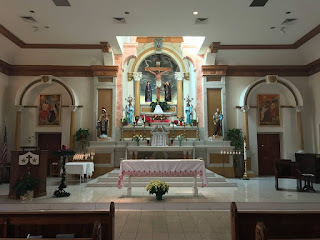 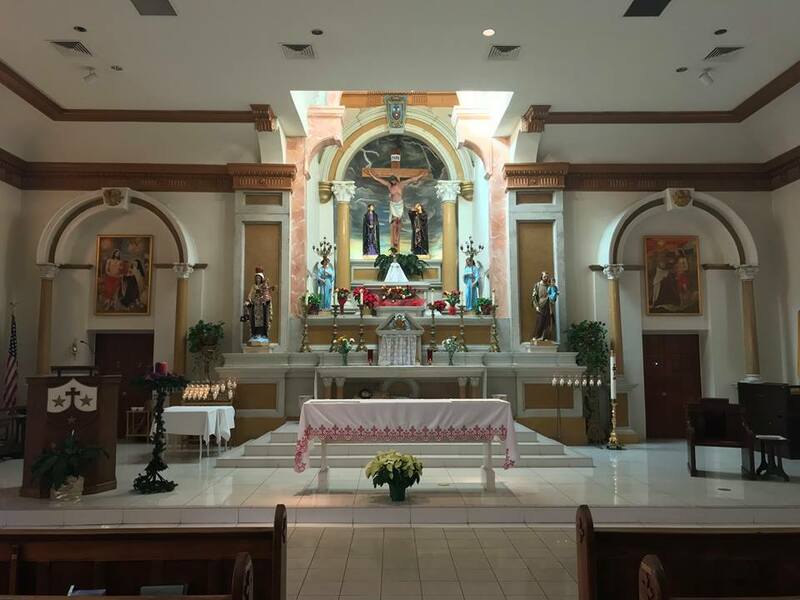 MY 2 paintings of 2 Carmelite Saints ("Jesus and St Teresa" of Avila, and "Jesus and St John of the Cross") have permanent home together at the Church of Santa Cruz, in Tucson Arizona. They adorn the sides of the Main Alter. 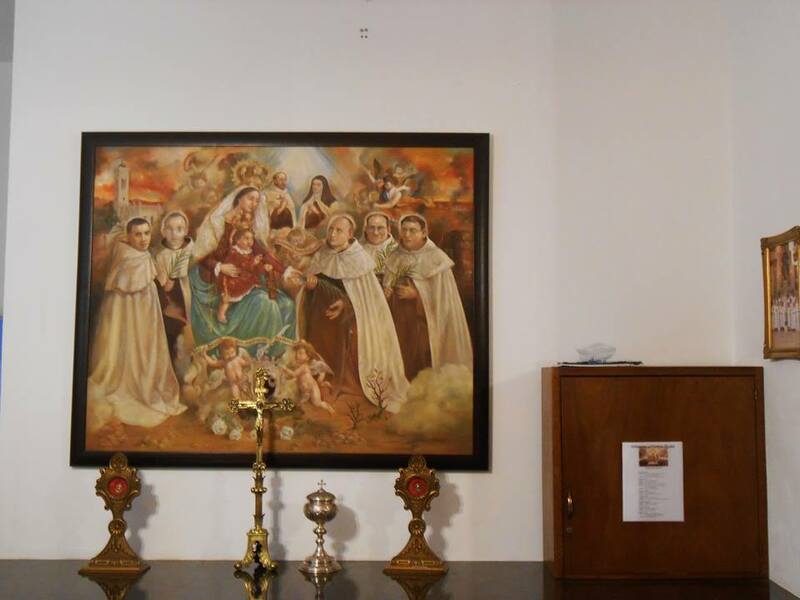 Also, my painting of "The 5 Carmelite Martyrs of Tucson" hangs in the Sacristy behind the Alter. It is the only known painting of these 5 Martyrs in existence. 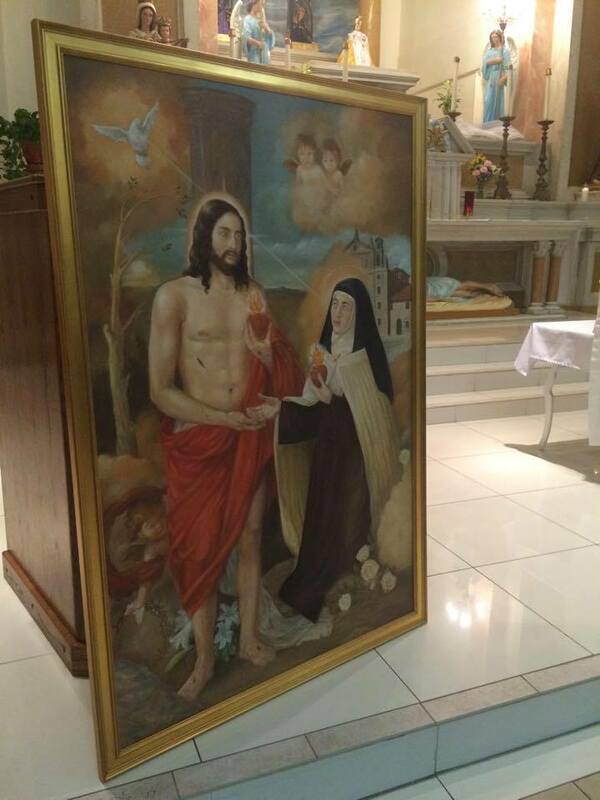 It is a privilege and grace to have my paintings in this beautiful historical Church. 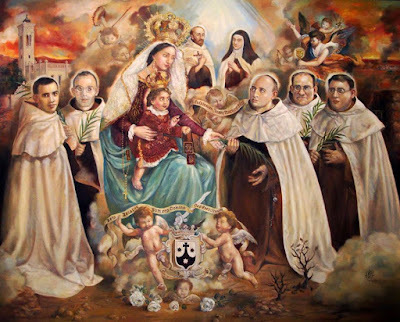 It is run by the Carmelite Friars of California, Arizona and Utah.